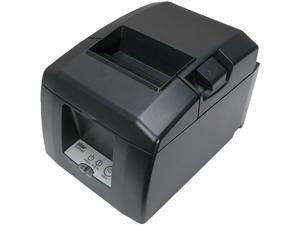 Star TSP654E-24 (80mm thermal network printer with autocut). With its “drop in and print” paper loading, small footprint and reliable guillotine cutter, the TSP650 is a welcomed addition to POS systems. The TSP650 is ideal for retail establishments and restaurants. Demand everything from your receipt printer.